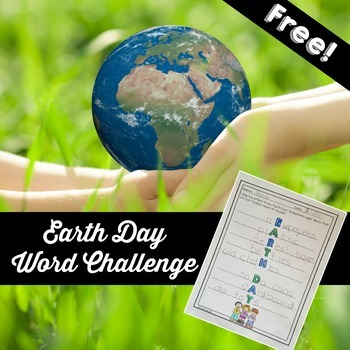 Need a fun and free activity to use for Earth Day? 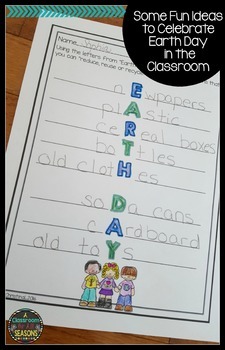 Here's an Earth Day Word Challenge that asks students to think of things that they can "reduce, reuse or recycle." 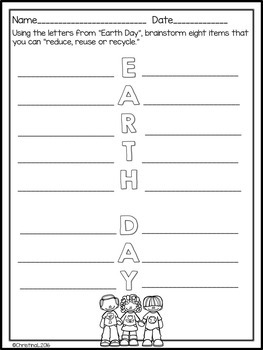 Depending on their level, they can complete this individually or in pairs.